Umbrella Planet 0402 580 571 sales@umbrellaplanet.com.au We have a variety of different beach, market, golf and corporate umbrellas. Choose from a range of different colours. We here at Umbrella Planet take umbrellas seriously. We're a firm believer in buying quality products. 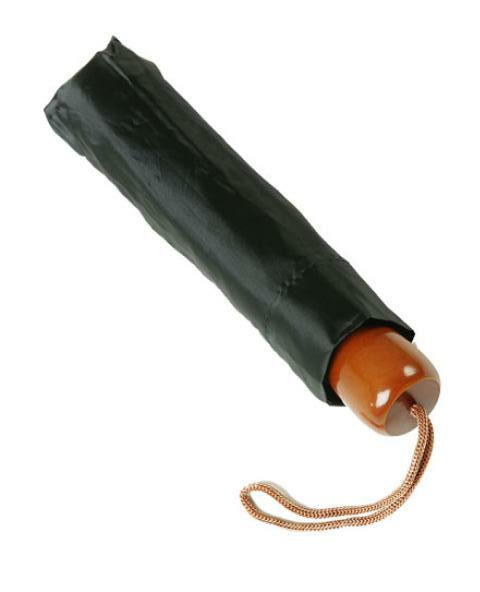 After all, how many times have you been let down by the cheap 2 dollar umbrella you picked up at the convenience store? Take care of your umbrella, and it'll take care of you. So when it comes to picking out an umbrella there's a number of major choices that should be made. It's best to carefully consider what kind of umbrella you're buying to ensure you get the most out of it. The style of umbrella is a good starting point. A folding umbrella for example is extremely convenient. It's small, doesn't take up much space, and can easily be carried about or tucked away in a bag with minimal fuss. However that convenience comes at the expense of size and construction. Folding umbrellas have a considerably smaller canopy after all, and tend to be relatively fragile. Blowout and breakages are very common, especially in heavy winds. Golf Umbrellas on the other hand provide superior coverage, and are considerably more sturdy. The ones with double canopies are practically windproof. However this of course comes at the cost of convenience, forcing you to lug the umbrella around wherever you go. Not all golf umbrellas are created equal though. Lower priced golf umbrellas are typically made from metal, which while seemingly sturdy, can bend and rust. Better quality golf umbrellas will feature electroplated metals, typically a black coating over the metal framework which protects it from rust. The most premium umbrellas are made from Fibreglass which are lightweight and strong, but also flexible, which allows it to take the sort of battering that might bend or break lower quality metal umbrellas. So for the toughest and most long lasting of umbrellas, a good fibreglass golf umbrella with a double windproof canopy is likely to last for years. Of course, once you get through the practical stuff, it comes down to aesthetics. We have umbrellas in a range of solid colours: all black, all silver, all navy, etc. But we also have patterned umbrellas with alternating colours between panels. These are definitely worth looking into because aside from having a striking look, white panels are cheaper and easier to print full colour designs on. So if you've got a full colour logo design, a patterned umbrella is certainly worth considering.